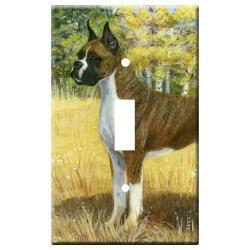 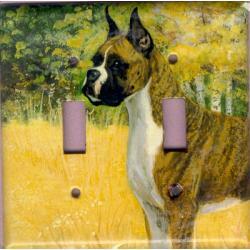 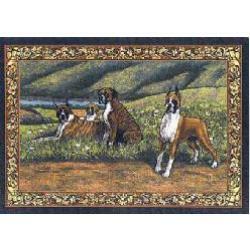 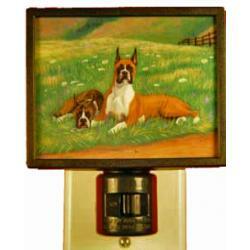 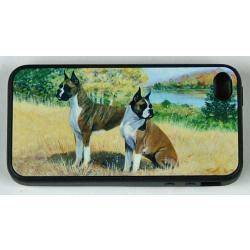 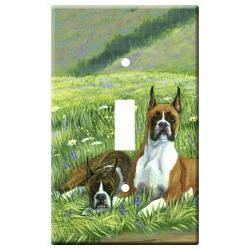 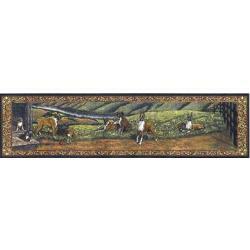 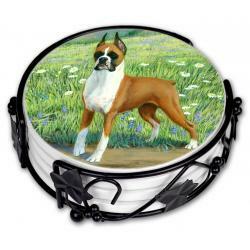 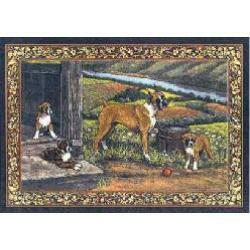 The Boxer pictures we use to make Boxer gifts and collectibles are created from exclusive Boxer art by Gone Doggin, your source for Boxer dog breed gifts for dog lovers. 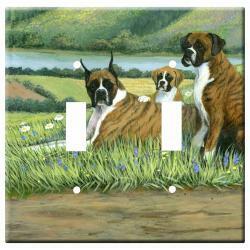 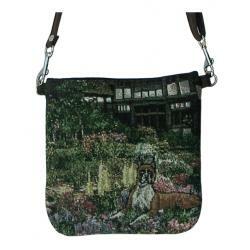 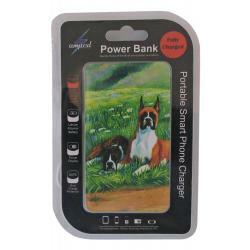 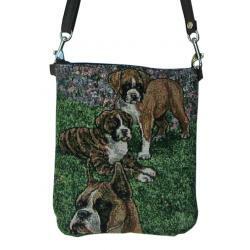 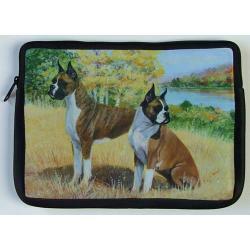 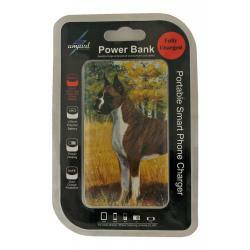 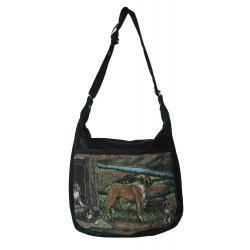 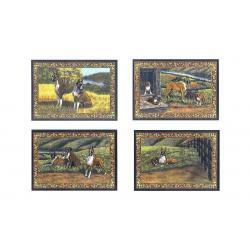 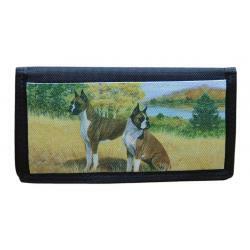 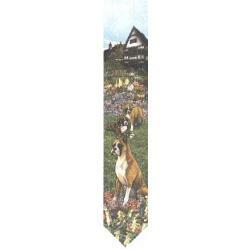 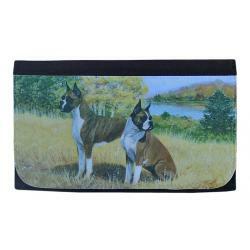 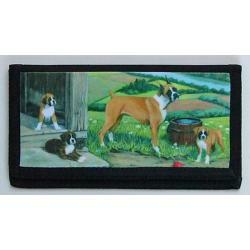 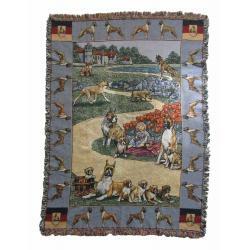 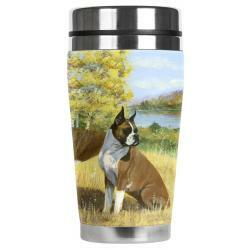 Our unique dog gifts are high quality breed specific dog lover gifts showing the breed in their natural surroundings and accurately depicting the breed standards, making our Boxer merchandise truly unique dog owner gifts. 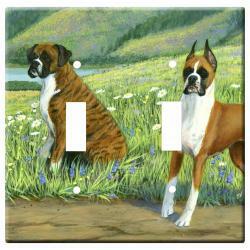 Originating in Germany in the 19th century, the Boxer was first used as a fighting dog and excelled at hunting down large game animals. 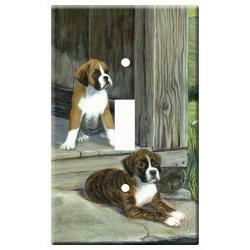 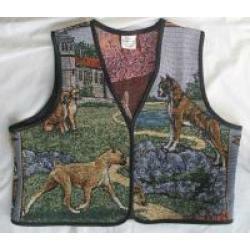 They became instinctively good guard dogs and later used as couriers during war time. 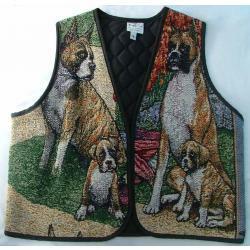 Today, because of the Boxers affectionate personality and awesome temperament they are also used for guide dogs for the blind and other disabilities. 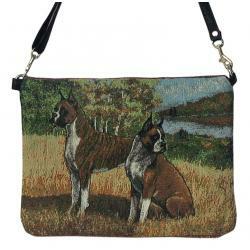 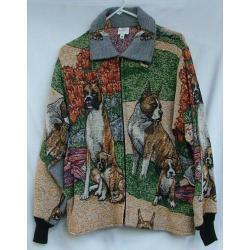 This breed absolutely loves human contact and adores children, making these dogs excellent canine companions. 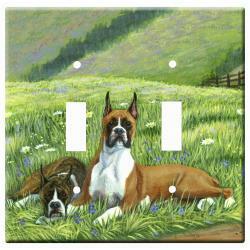 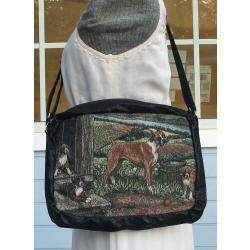 The Boxer was first recognized by the American Kennel Club in 1903 and classified under the working group. 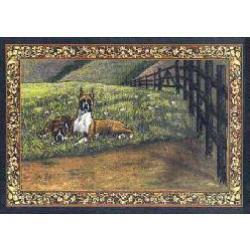 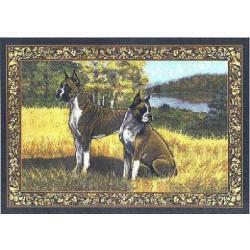 One hundred years later they are now considered one of the most popular breeds in America.